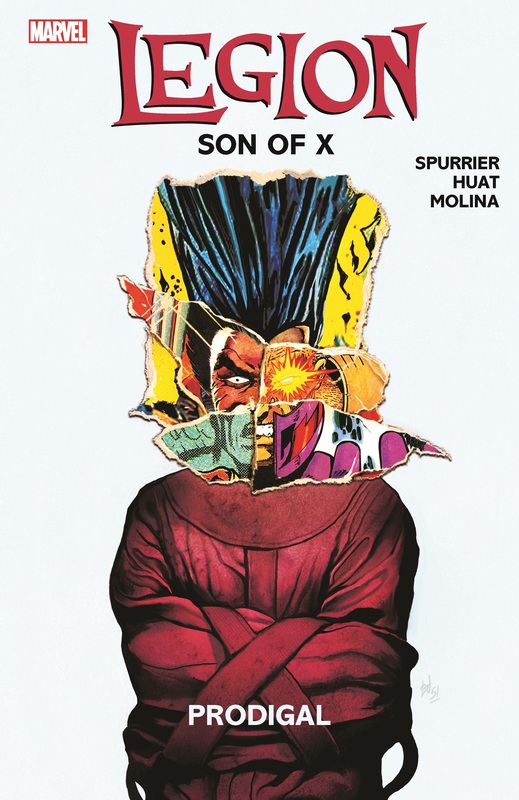 The son of Professor Charles Xavier, Legion is the world’s most powerful and unstable mutant. 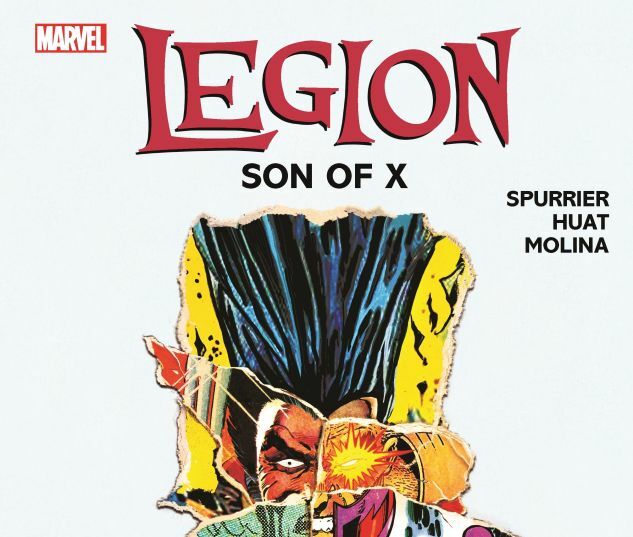 Now, following the tragic death of Professor X, Legion will finally attempt to tame his fractured mind, conquer his inner demons and embrace his father’s legacy! First, he tries to help newly manifested mutant twins being exploited by a criminal cartel in Japan. But the twins have plans of their own, as do Legion’s inner demons! Then, two new villains have begun plotting Legion’s demise. But little does he know one of them is lurking within his own psyche, and the other is hiding among the X-Men! 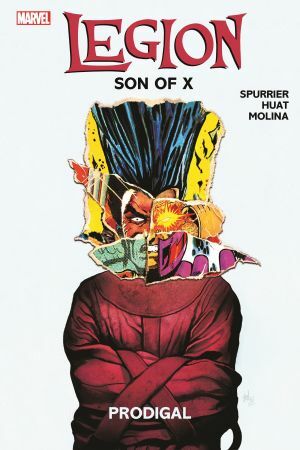 Legion infiltrates the Jean Grey School for Higher Learning — but when he learns the demon in his brain has a horrifyingly familiar face, can he and the X-Men help one another overcome it? Collecting X-MEN LEGACY (2012) #1-6.